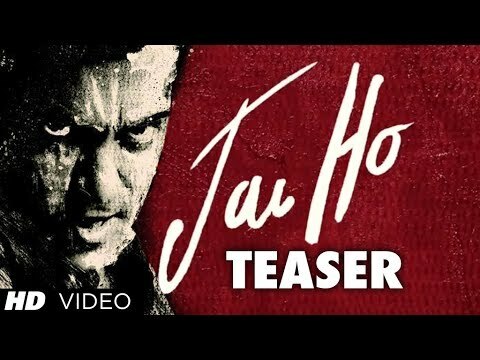 Plot : Jai Ho is an upcoming Bollywood action Drama film starring Salman Khan, Daisy Shah, Sana Khan, Tabu. It is a remake of Telugu film Stalin starring Chiranjeevi in the lead role. The film is directed by Sohail Khan under the Sohail Khan Production franchise. The film is set to release on 24 January 2014.